You must bring your best, and that’s what we vow to do at every adidas Tennis Camp. 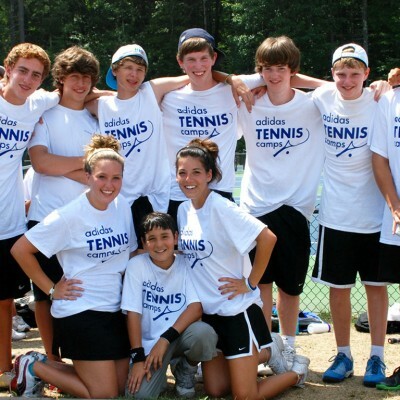 At adidas Tennis Camps you’ll receive individualized tennis instruction through a progressive tennis curriculum. We want our tennis players to improve in every aspect of the game. A week at an adidas Tennis Camp has so much to offer tennis players of all ability levels from beginner to advanced players. 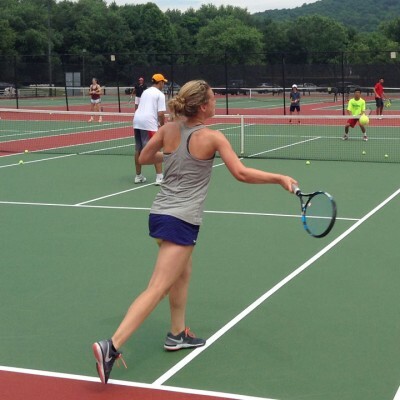 Our tennis staff is dedicated to the personal development and improvement of every day & overnight camper. Campers are evaluated on the first day and placed in skill-based groups, so each player has the instruction tailored to what they need to maximize their potential. Our camp directors are among the best tennis coaches and pros in the world. 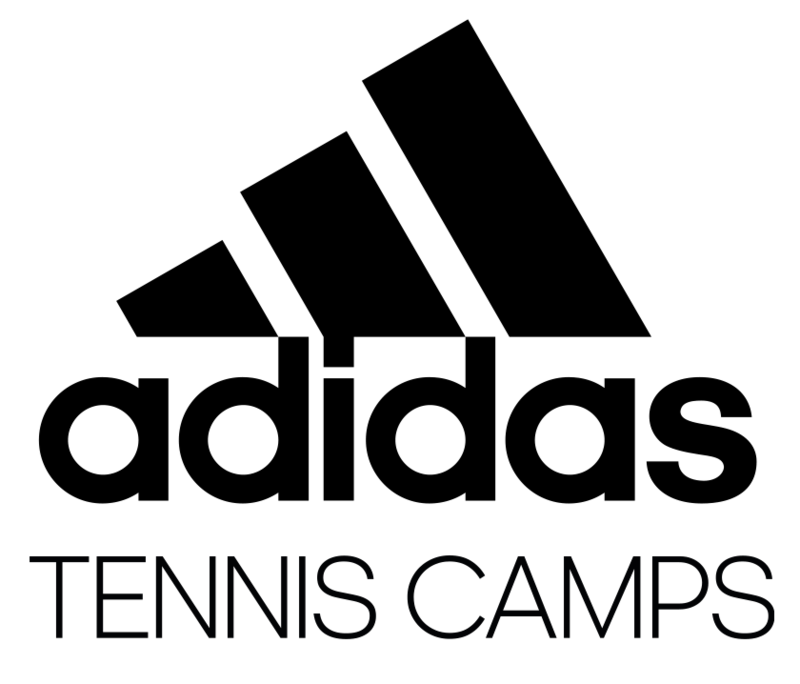 Dedicated to the personal development and improvement of each tennis player, our staff provides all campers with an unmatched opportunity to improve and have fun. EXCELLENCE – We inspire our day & overnight tennis campers by providing an unforgettable experience that is the result of a dedicated staff, a progressive instructional curriculum and superior customer service. FUN – We create lasting memories and friendships at camp by surrounding the campers with a passionate camp staff and a creative daily schedule that fosters meaningful interaction with all campers. We always remember that after all, this is camp! 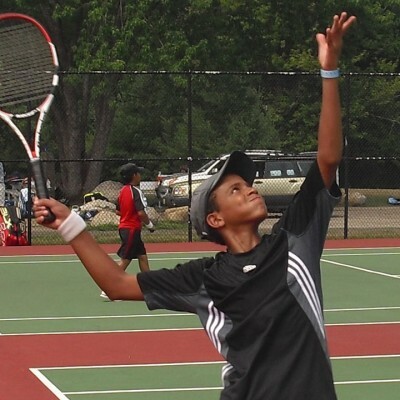 IMPROVEMENT – We provide a unique opportunity for campers to improve their tennis game through personal attention, setting goals and an energetic staff that is committed to the individual development of each camper. SAFETY – We promote a safe and healthy camp environment by providing a responsible staff that supervises all camp activities and who are trained to be role models for our campers both on and off the court. SPORTSMANSHIP – We practice teamwork through leadership opportunities that lead to on-field lessons of integrity, honesty and mutual encouragement.